Adam joined Peloton Commercial Real Estate in 2017 as a Senior Property Manager. 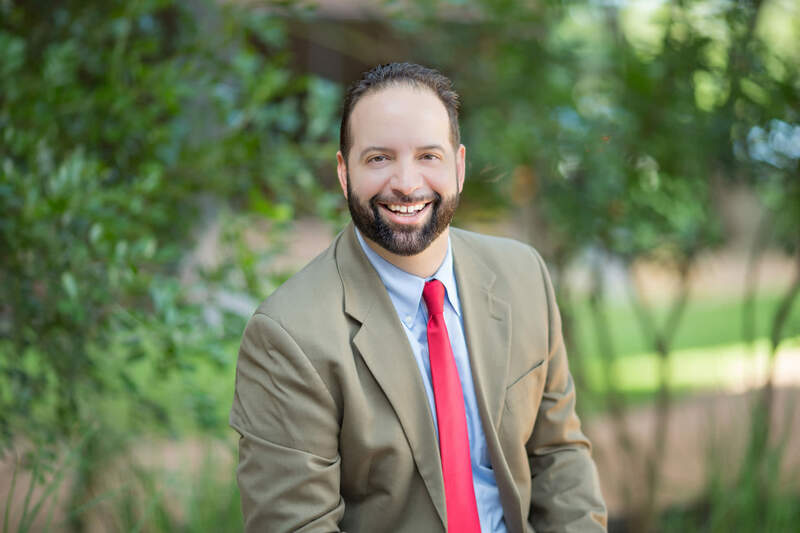 He is responsible for the operations and property management of Las Cimas II and III, a Class A suburban office project located in the Southwest Austin market. Adam brings a diverse set of skills to the Austin team including experience in property management, leasing and project management. His knowledge of the real estate industry was developed through varying roles including property management, project management and government lease procurement projects with CBRE and Stirling Properties. Throughout his career, Adam has managed a multitude of tenant and capital improvement construction projects and had the opportunity to assist in the management and oversight of ground up construction for retail projects. Having worked in various roles has allowed Adam to become a jack-of-all-trades of sorts and he appreciates the unique daily challenges that come with commercial real estate management.